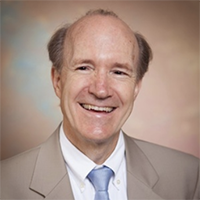 Fred Travis, PhD has authored 57 papers and conference presentations that investigated the relation between natural development and lifestyle choices on brain functioning. His recent work has reported brain patterns of world class performers—athletes, top-level managers, and professional musicians. He has also investigated effects of TM practice on ADHD and Post Traumatic Stress. Robert Keith Wallace, PhD is recognized as the pioneering researcher in the neurophysiology of higher states of consciousness. His research has been published in many journals including Scientific American and The American Journal of Physiology. Dr. Wallace’s research on the physiology of meditation opened the door for the study of the relationship between mind and body and its application in the field of behavioral medicine. After receiving his PhD in physiology at UCLA, he did postdoctoral research at Harvard Medical School. 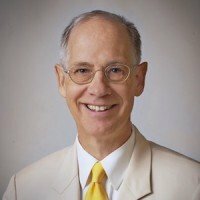 Dr. Wallace is the author of two books, The Neurophysiology of Enlightenment and The Physiology of Consciousness, and has lectured extensively in over 50 countries around the world.